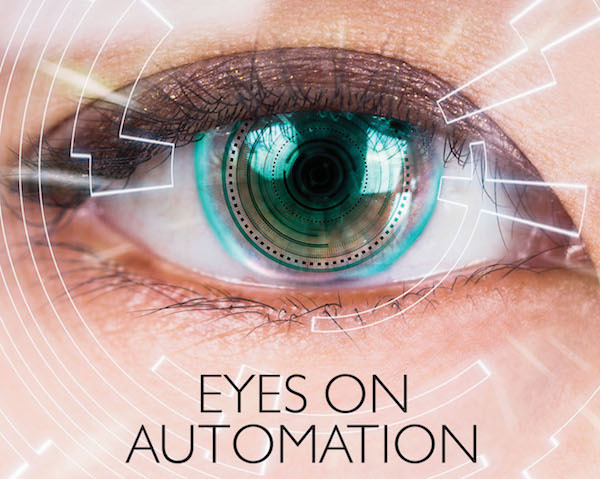 In the Summer edition of Professional Outsourcing Magazine, I wrote about the state of the nation for Robotic Process Automation (RPA). Following on from a survey carried out by Symphony Ventures, we found that the RPA market is developing well, despite the excessive marketing hyperbole it is subjected to. 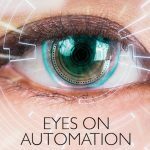 For many of the respondents, this is the ‘end of the beginning’ for RPA, and they expect it to become business-as-usual for many enterprises within a couple of years. But there are some key things that must happen if it is to realise its full potential. To see the full results and read my analysis, head on over to here to download a copy of the article.